As a leader, your most powerful influence is your example. FISH! 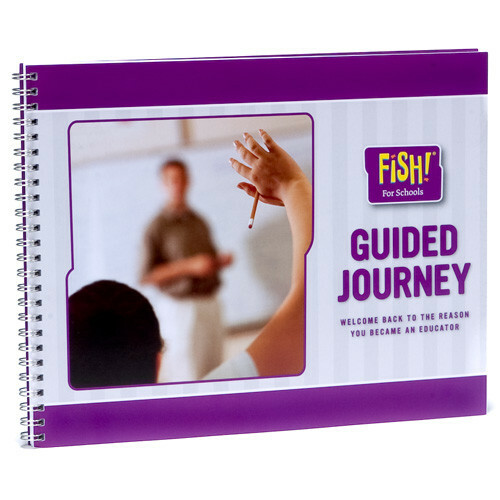 For Leaders sharpens the interpersonal skills that increase trust and motivate people to follow your lead. 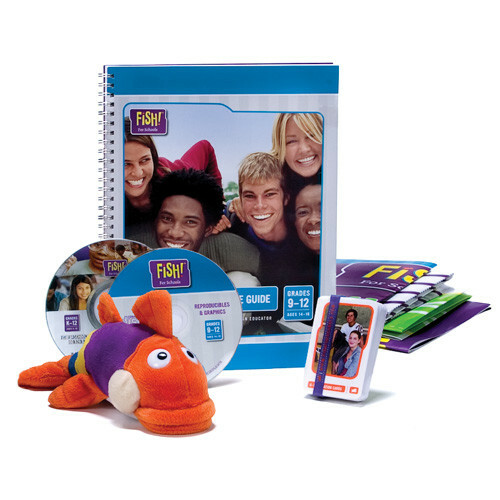 The series consists of six programs. 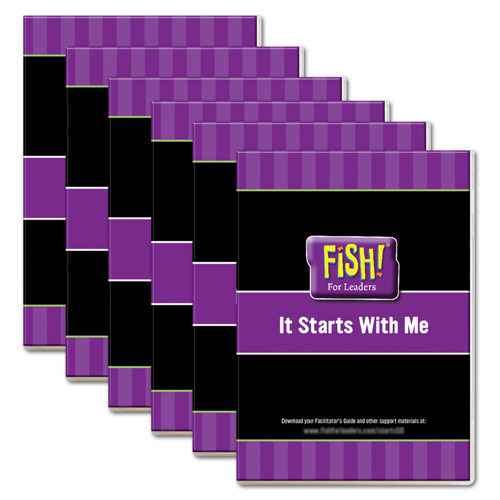 Each includes a video and downloadable facilitator’s guide with discussion questions, PowerPoint slides and an assessment tool. 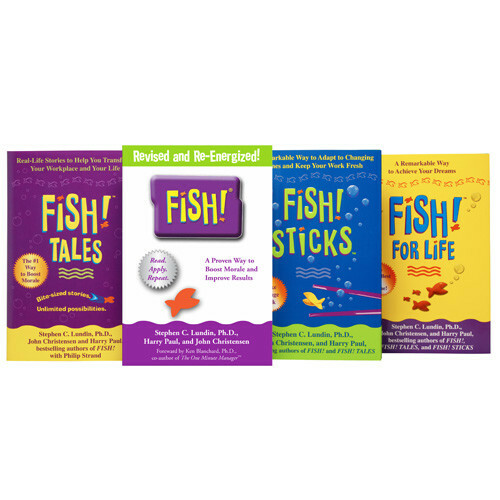 If you already own FISH! 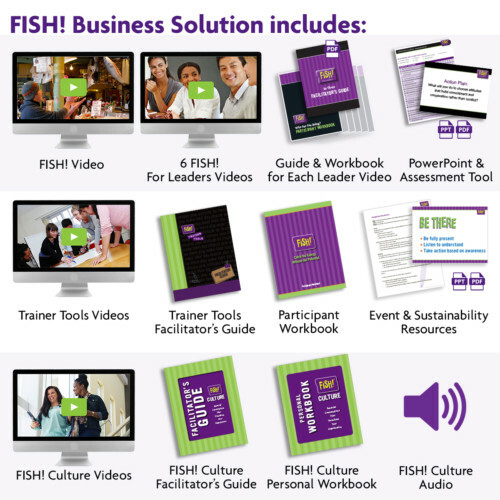 For Leaders Series Collection, you may upgrade your VHS or DVD to a USB Flash Drive or On Demand Streaming. 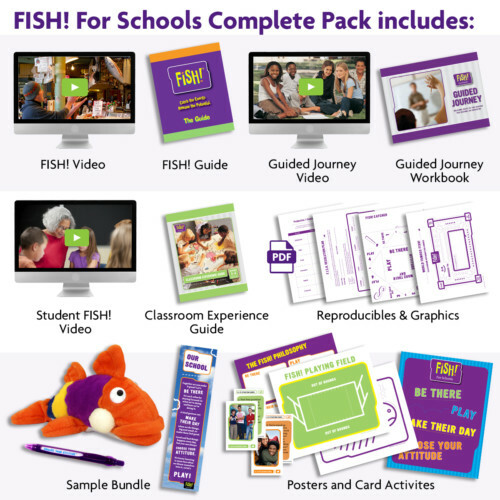 And don’t forget to check out our FISH! 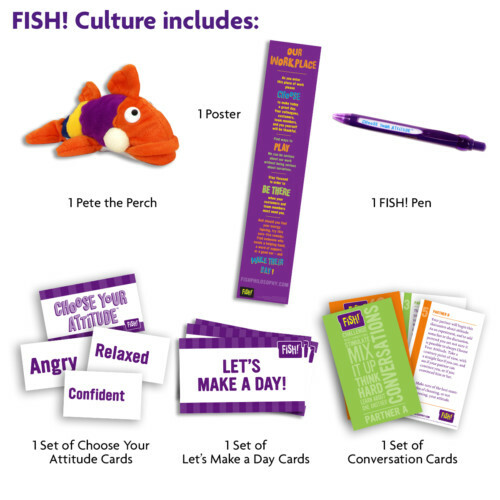 Accessories—Pete the Perch and other colorful takeaways that add fun to your event and reinforce the learning. 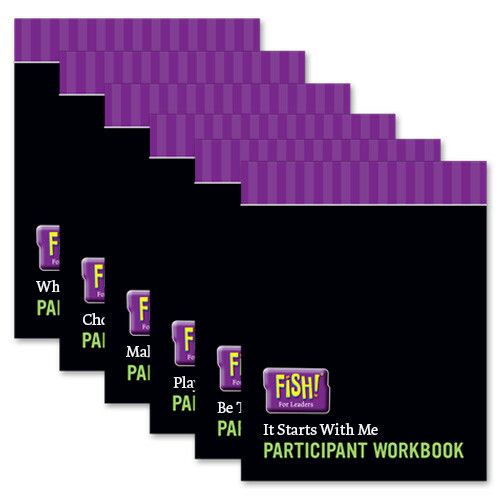 Participant workbooks for each program are sold separately at $8.50 each.